So I will now start taking a look at some albums which are really good albums, some of them are what I like to call "genre definers"... meaning they define that genre of metal, duh. Now I don't think they deserve to be in the Must Own category I did awhile back, but they are great albums and if you are a fan of metal you should own them. In Flames - Clayman; This, to me, is an album that defines what Swedish Death Metal is. I can't remember what got me to pick up this album or get me into listening to In Flames, but I am glad I did. Every song on this album is perfect or near perfection. The strong guitar harmonies almost gives you the impression you are listening to British Heavy Metal, listen to As the Future Repeats Today's solo. But in case there was any doubt the vocals come in and it definitely isn't Bruce Dickinson singing. And Anders Fridén does a great job of going from death to some what clean on this album. On the subsequent albums he adds more clean vocals into the harmonies. He is a great vocalist, in fact I put him on my list of top metal vocalists. The keyboards are present on this album, but for atmosphere purposes only. Don't expect a keyboard solo on this album. Some say this is their best album. I would put it in the top 3 for sure. Reroute to Remain is great as well as is Come Clarity. I will probably hit those later. 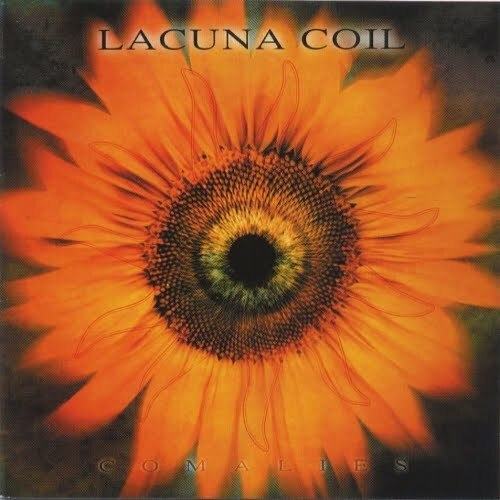 Lacuna Coil - Comalies; Once again not sure how I picked this one up or what got me to listen to a band with a female lead singer, but I am glad I did. When I hear someone say they are "Gothic Metal" I immediately compare it to this album. You know when you pick up an album and start listening to it waiting for that first song to skip? Well you won't hit that here. The music is beautiful. It is the perfect combination. 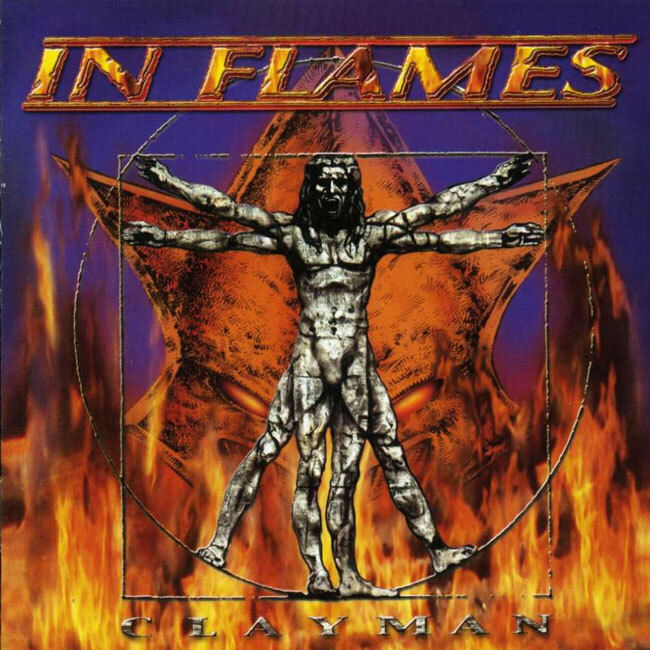 The guitars are heavy enough to let you know it is metal, but the keyboards and some symphonic elements are used to enhance the overall feel of the album. The combination of a female vocalist, Cristina Scabbia, and a male vocalist, Andrea Ferro, really strengthens the dynamic of the album. You have guitars, keyboards with a slight symphonic feel, angelic vocals, and masculine vocals. The first time I heard the album it was almost too much to take in. In addition to this, there is no guitar solos. They aren't needed here as the music takes care of it. When you get used to Cristina's vocals as the lead then you get a song like Daylight Dancer which splits them almost equally, if not more for Andrea. 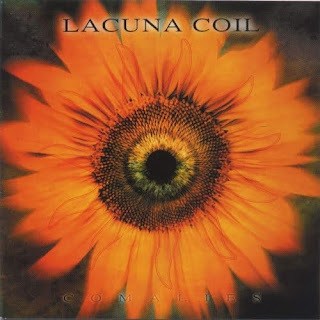 Lacuna Coil would go away from this sound for their next album, Karmacode. That album brought the nickname La'Korn'a Coil. Despite the change, it too, is a great album, but not as important and good as this one. By the way, I talked about this album years ago...HERE. Funny to see how I still view it as a huge part of music. Soulfly - Dark Ages; This to me captures the feel of what "Tribal metal" should be. I am sure there are those who think Sepultura's Roots is the birth of tribal metal and it probably is. I talked about both Sepultura's Roots and Soulfly's Dark Ages before and after I went back and read them, they still hold up well. 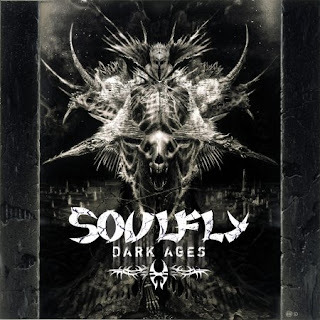 For those who don't want to click the link...I will say that Soulfly's Dark Ages is a continuation of where Sepultura was with Chaos A.D. After Chaos A.D., Sepultura released Roots, which was so different. I'm not talking just the tribal chants and musical direction (some of that was present on Chaos A.D.), but the guitars downtuned and it was really had a nu-metal feel to it. Whereas with Dark Ages, the tribal influences are still there. Take a look at I and I, it goes from blistering thrash to this serene calm interlude then back to the thrash. Or Staystrong with its perfect bleed into Soulfly V. This seems to be the last of the "tribal metal" from Soulfly with their next two albums going back to more of a punk/thrash metal. I would hope that they would return to this style sooner rather than later. So that's my first part of "Should Own" metal albums. I still want to finish my reflections of teaching this past year...focusing on the students. But I have to do something first before I can move forward with it.